QRAE 3 PGM-2500 Wireless-capable 4-Gas Difussion/Pump Detector For Oxygen (O2) 0-30%, Combustibles 0-100% LEL, Hydrogen Sulfide (H2S) 0-100ppm, Carbon Monoxide (CO) 0-500ppm, Sulfure Dioxide (SO2) 0-100ppm, Hydrogen Cyanide (HCN) 0-50ppm and other sensors. Large display, Li-ion battery. IP67/IP65. US and Canada classified for Class 1 Div 1, ATEX and IECEx Approved. 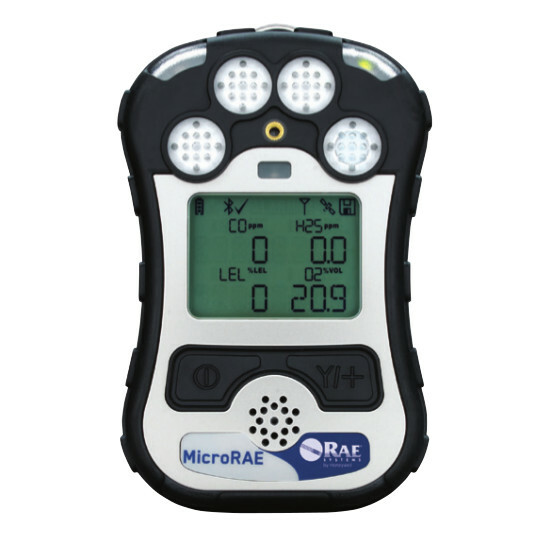 The QRAE 3 provides detection and monitoring of Oxygen (O 2 ), Combustibles, and toxic gases that include Hydrogen Sulfide (H 2 S), Carbon Monoxide (CO), Sulfur Dioxide (SO 2 ) and Hydrogen Cyanide (HCN). 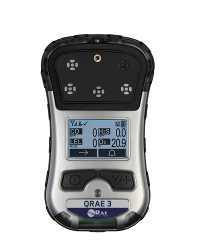 QRAE 3 can deliver wireless real-time instrument readings and alarm status 24/7. This provides better incident visibility and can improve response time. 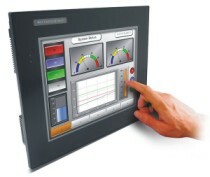 Note: All battery specifications at 68� F (20� C); lower temperatures and alarm conditions will affect runtime. 029-0505-000 RAE Systems RAELink3 Kit Host Computer (PC) Controller Module. 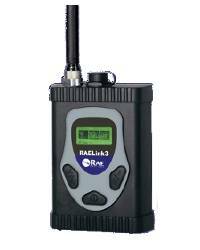 RAELink3 Mesh enables RAE Systems personal gas and radiation detectors, and select 3rd party monitors to communicate wirelessly with ProRAE Guardian safety monitoring software in real time. 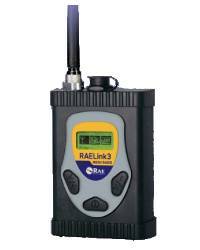 Li ..
029-0695-000 RAE Systems RAELink3 Mesh Modem Kit, portable Wireless Modem with GPS. 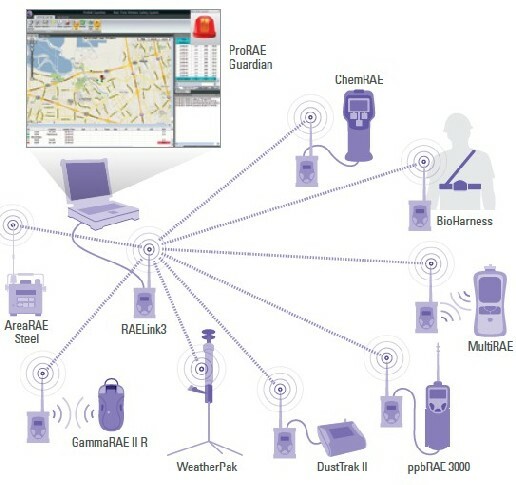 RAELink3 Mesh enables RAE Systems personal gas and radiation detectors, and select 3rd party monitors to communicate wirelessly with ProRAE Guardian safety monitoring software in real ..
S01-2000-000 RAE Systems ProRAE host computer (PC) Guardian License - Tier 2 (MultiRAE Lite, MultiRAE, MultiRAE Benzene, MiniRAE 2000, MiniRAE 3000, GammaRAE II R) ..
S01-A120-000 RAE Systems ProRAE Guardian Software CD ..
> GAS DETECTORS (PORTABLE-WIRELESS) > MULTI-GAS (CONFIGURATOR) : 2 Items found. MicroRAE PGM-2600 4-Gas Wireless Detector For Hydrogen Sulfide (H2S) 0-100 ppm, Carbon Monoxide (CO) 0-1,000 ppm, Oxygen (O2) 0-30.0%, Hydrogen Cyanide (HCN) 0-50ppm and Combustibles (LEL) 0-100% LEL. Compact and lightweight. Concussion-proof design. IP67. US & Canada for Class 1 Div 1 and EXia Certifications. QRAE 3 PGM-2560 Wireless-capable 4-Gas Difussion/Pump Detector For Oxygen (O2) 0-30%, Combustibles 0-100% LEL, Chlorine Dioxide (Cl2), Nitrogen Dioxide (NO2) and other sensors. Large display, Li-ion battery. IP67/IP65. US and Canada classified for Class 1 Div 1, ATEX and IECEx Approved.